My showreel with English subtitles. 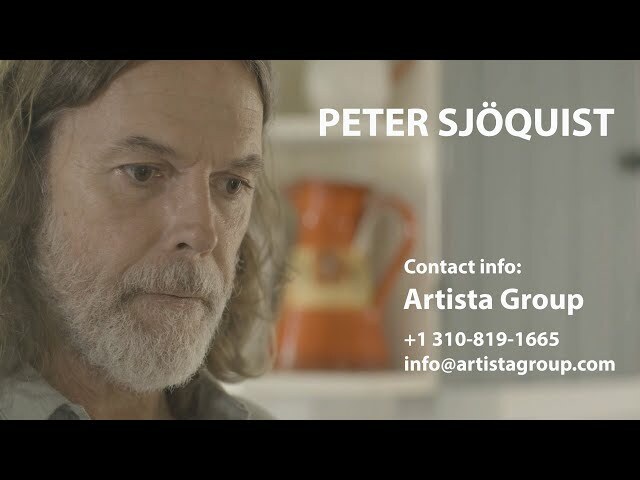 © 2019 Peter Sjöquist. All rights reserved.